As we saw in last week’s article, synthetic oil is a better choice. However there is still a large variety of oils to choose from: 0W40, 5W30, 10W60, etc. 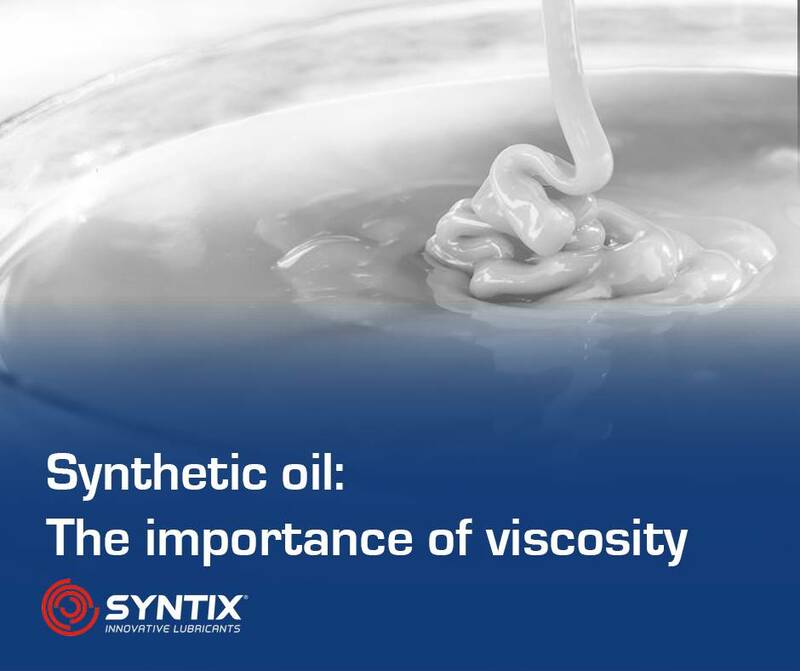 In this article we will explain what the oil viscosity is and how to make the right choice. Time for the theory! Viscosity is the property of a liquid defined as its resistance to flow. In other words: the higher a liquids viscosity is, the slower it will flow. The viscosity of your oil varies with the temperature, and that’s why oil labels have those numbers such as 5W30 or 0W30. They represent the oil viscosity at low (remember, W is for winter) and high temperatures respectively. Those numbers are also known as the SAE (Society of Automotive Engineers) specification, a standard viscosity rating system for all oils. As seasons change, so do the temperatures. This means that you might want to change your oil to better adapt your car to the changing conditions. The translation of the SAE specification numbers to real life is that lower numbers make the oil more suitable for lower temperatures and higher numbers mean that it’s more suitable for higher temperatures. 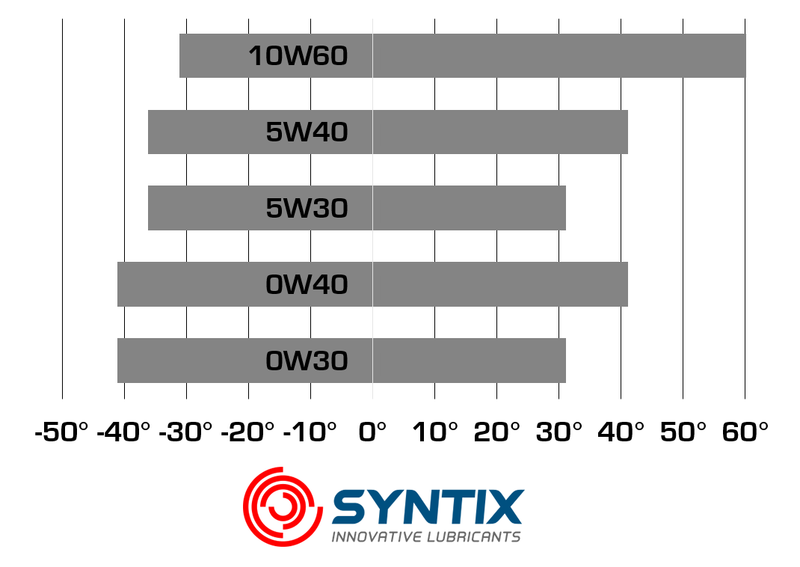 This means that it will be better to use a lower SAE number oil (for example, a 0W30) during a cold winter. However if you’re planning to visit Bahrain in the summer a 10W60 would be a much better choice! Of course, if you’re still unsure, just ask us or your trusted mechanic.